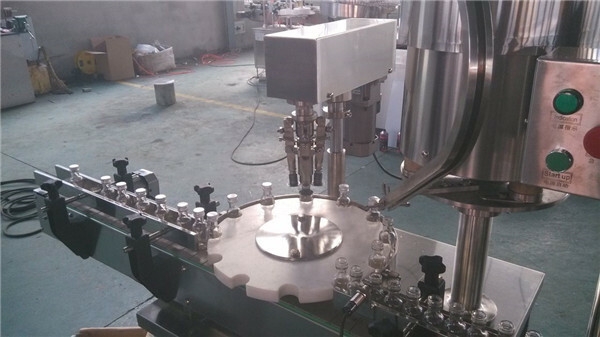 - Use PLC programmable system, pneumatic control system and color touch screen to form the control center, can random adjusting capping speed. 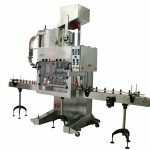 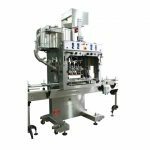 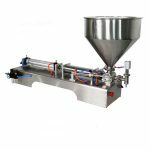 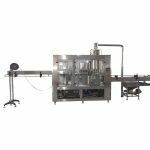 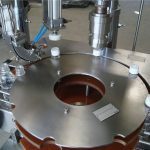 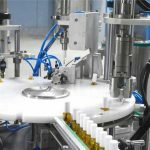 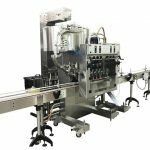 - After filling, manually put the cap cap on top of filled bottle, then finish the capping process throught the belt-capping mechanism. 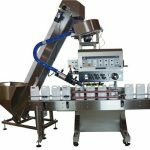 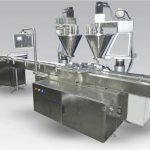 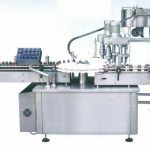 Subjected to Round cap, can equip the cap sorter & cap feeder together, automatic complete the capping process. 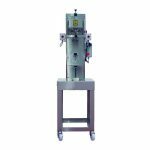 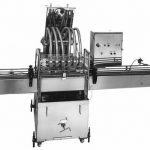 - Machine use stainless steel (316/ 304) for excellent durability and sanitation compliance, the whole machine designed according to GMP standard, easily to disassemble and clean. 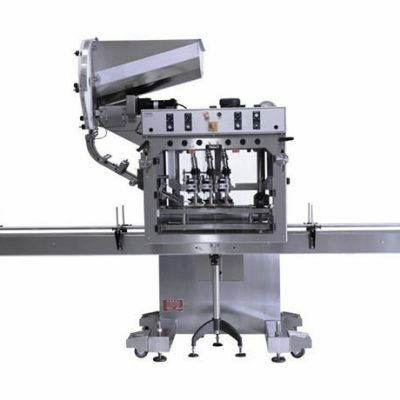 - Machine adopting world famous brand electrical elements to ensure the quality and stability. 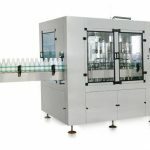 - No need to change any components, easy to realize changing the cap types by simple adjusting.